Artisan cheese straight from the farm! 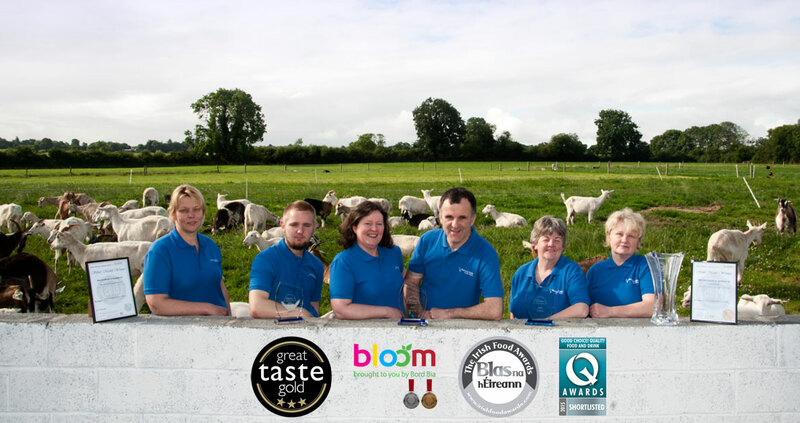 At Bluebell Falls we are proud of the awards our cheeses have won over the past few years. Bluebell Falls Goats Cheese! Deliciously Healthy! 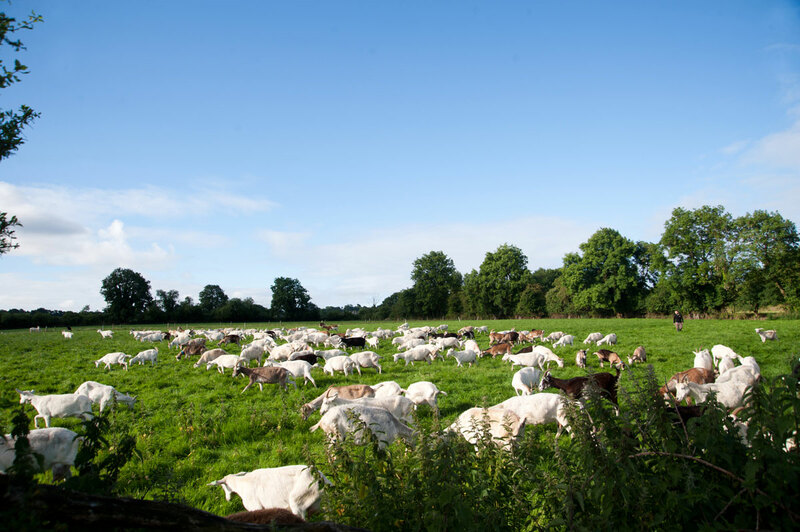 Our goats graze freely on the grass of the family farm. The diversity of breed, and traditional cheese making techniques, give Bluebell Falls a delicate milky taste and creamy consistency. 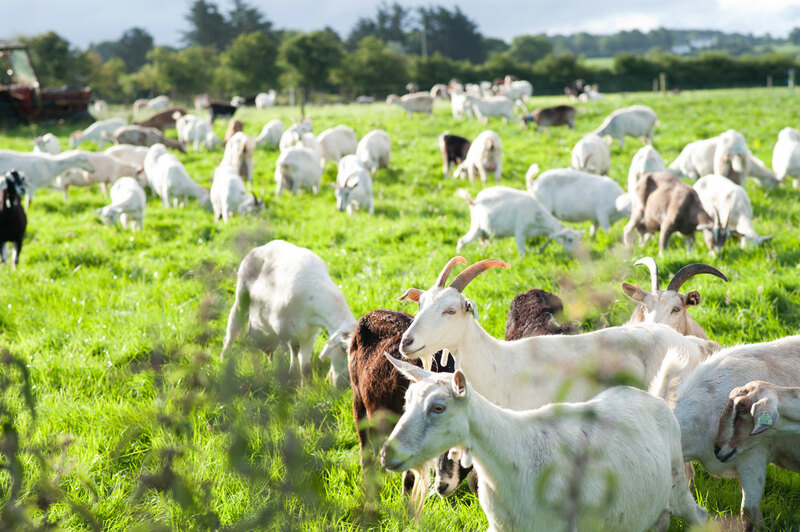 There are plenty of reasons to eat goats cheese! Goats cheese is not only half the fat but also double the protein, when compared to cows milk! It also contains less than 1% of salt. 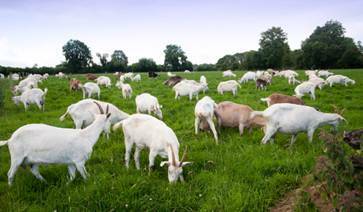 Goat’s milk is richer in essential nutrients vitamin A, vitamin B, riboflavin, calcium, iron, phosphorus, magnesium, and potassium. Goat milk has less lactose and a slightly different protein structure than cow’s milk. These subtle shifts actually make a big difference: Even people who are allergic to cow’s milk can usually drink goat’s milk without issue. Now that is what we call HEALTHY! For some goats cheese is an acquired tasting cheese. Why? Because they unfortunately tasted cheese of a lower quality - chalky and smelly. But it can be different! The best way to describe our goats cheeses is: smooth, rich and creamy! Most people know that goats cheese is often used as a starter or a snack. But have you ever tried it for lunch or even breakfast? There is much more that you can do with goats cheese. Have a look in our recipes area! Come and have a look round Bluebell Falls Farm. 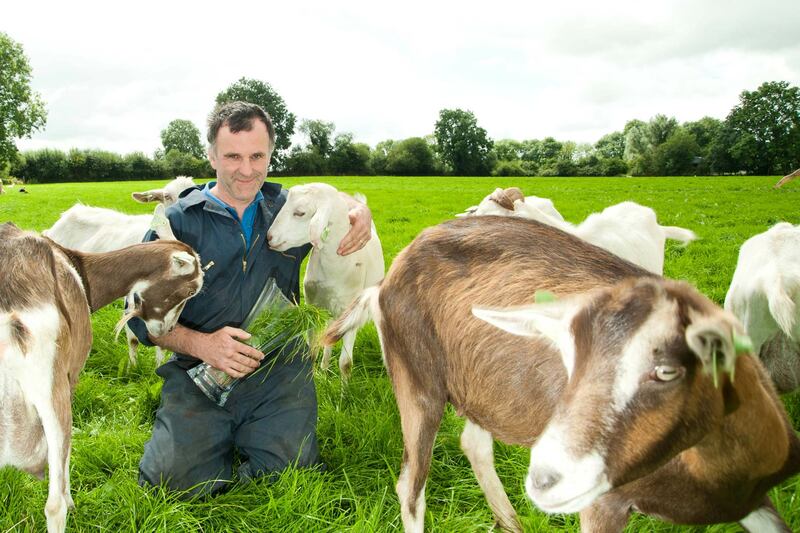 Meet the goats, the farmer, the cheesemakers and see our state-of-the-art facility! The freshest cheese, straight from the farm! 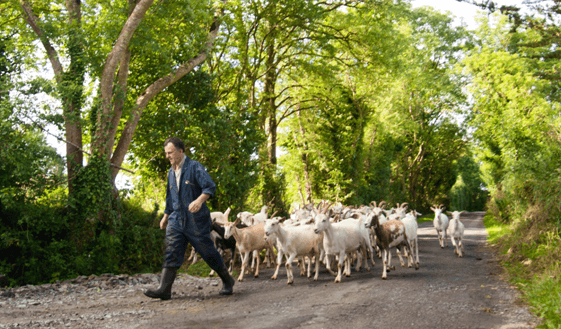 Fresh award-winning goats cheese straight from the farm produced by Bluebell Falls, a family business run by Victor & Breda O’Sullivan in Newtownshandrum, Charleville, Co. Cork. Breda, the cheesemaker, is overseeing every aspect of production and packaging. 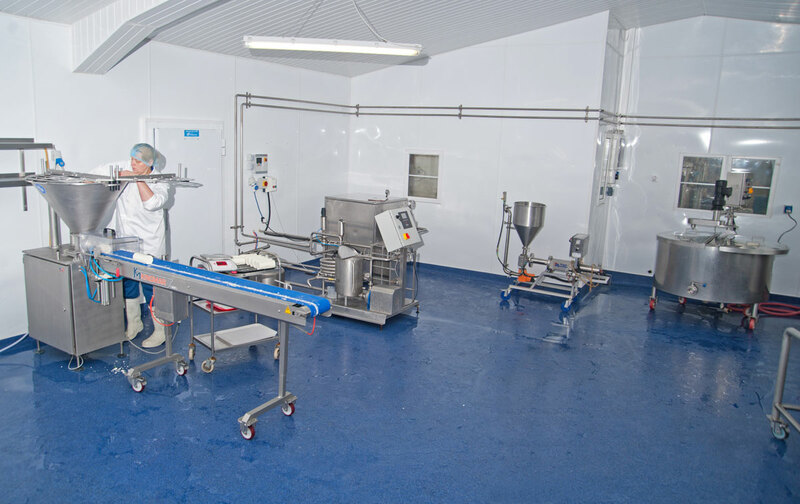 Morning and evening milk is used to make each daily batch of fresh Bluebell Falls cheese. 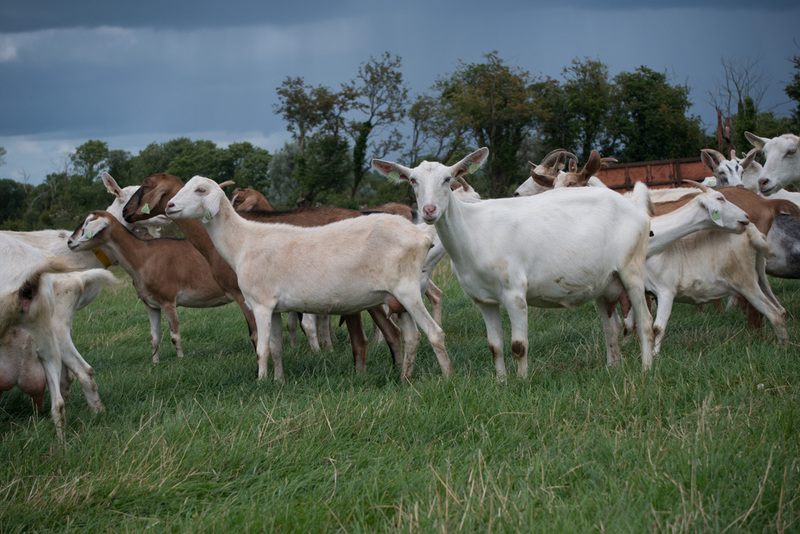 Read more about the stars of our show, the white Saanen goats, brown Toggenburg goats from Switzerland and black and white British Alpine goats. 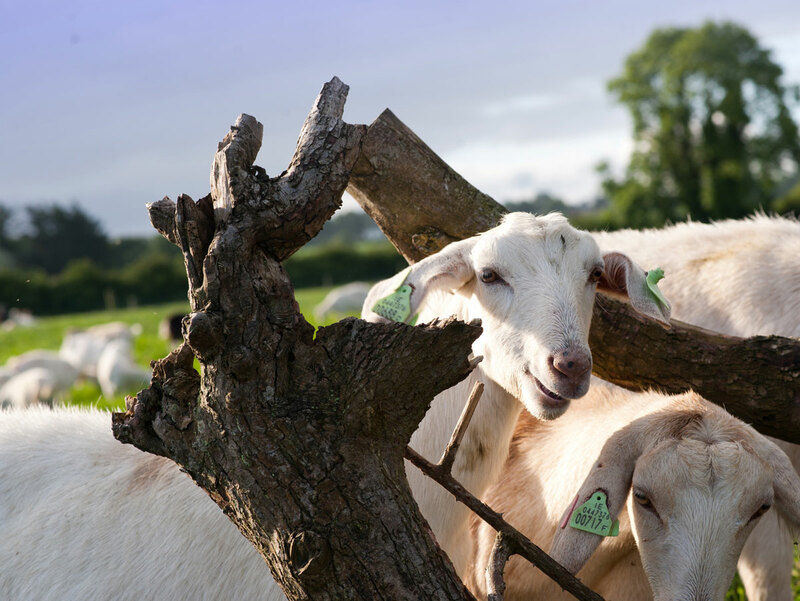 Bluebell Falls goats cheeses are a multi-award winning goats cheeses! Over the years we have received many awards and compliments on our outstanding cheeses. 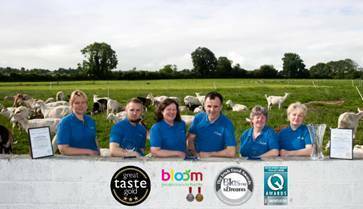 Bluebell Falls is a 100% Irish product, produced close to Charleville in County Cork, well-known for the production of great tasting cheese. Just get in touch, we love to hear from you!